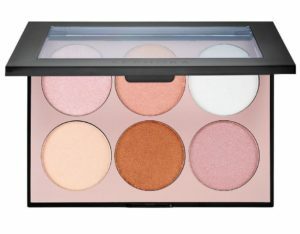 Sephora Collection Illuminate Palette $14 (reg. $28)! Ends Today! 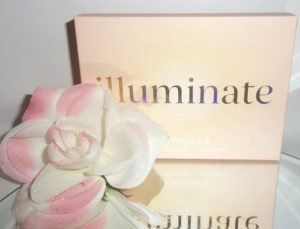 Today only, Sephora Collection Illuminate Palette for only $14! The regular price is $28! This palette contains six shades in a range of warm and cool tones. Highlight like a pro with this universally flattering palette that illuminates the face, shoulders, and décolleté. The silky formula blends seamlessly into the skin, delivering micro fine pearls that add radiance where the light naturally hits. Hurry over here to pay only $14! Shipping is free with $50. BECCA Be A Light Face Palette on sale for only $29! The regular price is $47! Select from “Light to Medium” or “Medium to Deep”.